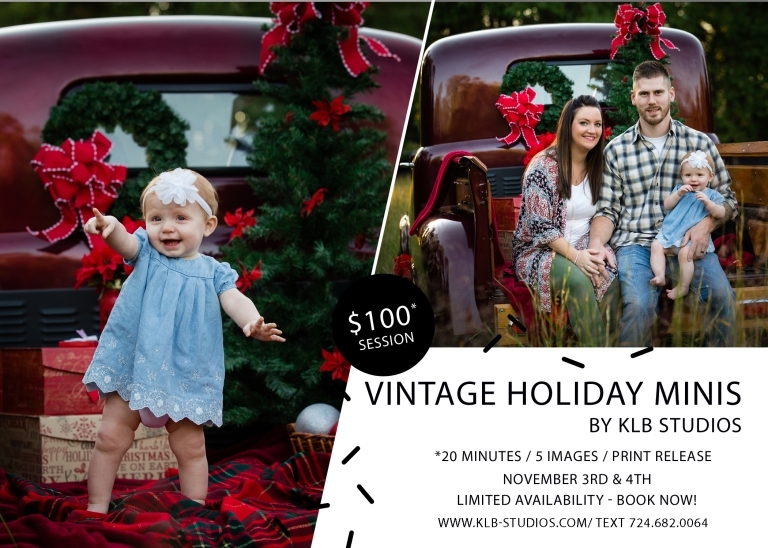 Wife, mother, and owner of KLB Studios. I love photography among many things. It is an honor to provide you with pictures that capture your precious moments for years to come.